You go and seek the help of Google, but sometimes even Google plays around by challenging you with additional questions like types of WordPress hosting, uptime, bandwidth, etc. You may start wondering if shared WordPress hosting will suffice your needs or should you go for VPS or dedicated hosting server. In short, you get baffled! Trust me, a few years ago, even I was in your position. No web hosting company will reveal their hitches. Rather they brag about their reliable and cheap WordPress hosting plans. Most of the time, if you are someone who is new in this business, then shared WordPress hosting plan will cater most of your needs. Now you may ask me which shared hosting plan? Do not worry I will not confuse you by giving you plethora of options. I have picked up my 3-preferred shared WordPress hosting plans which are not only cheap but are fast, reliable and secured. My recommendations are based on my personal experiences, research and reviews. In fact, I am using some of them as web hosting provider for my other WordPress websites. Disclaimer: Please note that below mentioned links are affiliate links. So it means that when you purchase through these links, you get additional discounts and I earn a small commission. However, I have only recommended those shared cheap WordPress hosting plans which I have personally used and found them as useful. I have put above list in the order of my precedence. All three of them are the most reliable, fast and cheap WordPress hosting companies. However, there are a few minor differences regarding support, features, billing plan, etc. 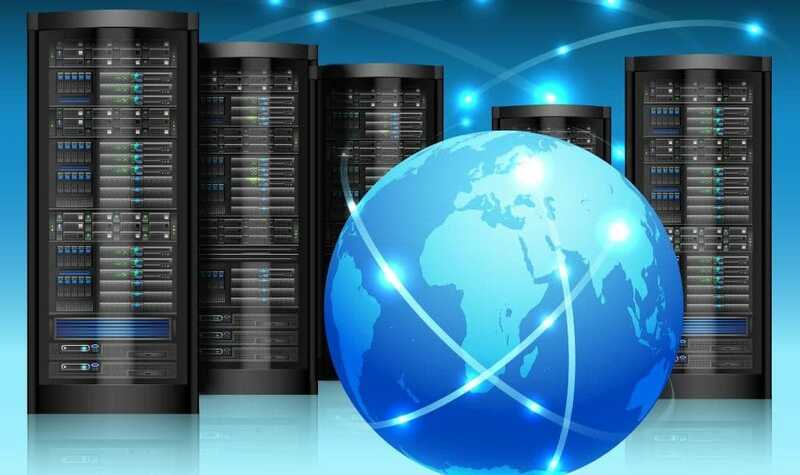 Now let us have a closer look into these cheap WordPress hosting companies. I started my blogging journey with some of the cheap WordPress hosting companies like HostPapa, Hostgator, GoDaddy, etc. I cannot tell you how much I struggled for years before I switched to SiteGround. Let us see some of its highlights. SiteGround has an excellent 24x7 online support system in case you face any difficulty on your website. Their experienced team will always be at your service through online chat support system. SiteGround has 5 data centres spread across 3 continents. Data centres are located strategically in USA, London, Milan, Amsterdam and Singapore covering USA, Europe and Asia. This is a unique feature of SiteGround which outshines other competitors. Most of the WordPress hosting providers are USA based companies with their data centre location also based out of USA. 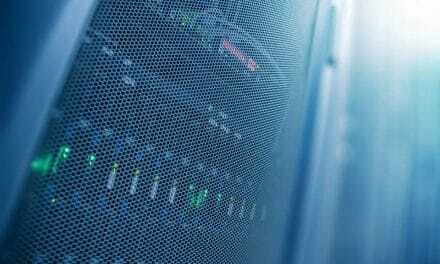 The choice of data centre does make sense if you are India based company who wants to keep their website in Singapore based data centre for a faster server response. SiteGround also offers their best in class server technology to make your shared WordPress hosting experience a breeze. Note : SiteGround is running biggest promotion this year and giving away 70% discount on its all web hosting packages. This offer is valid from 1st Sept,2017 upto 5th Sept,2017. Hurry!!! 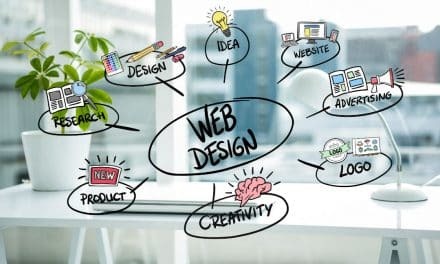 By first look, you may think that SiteGround is not offering the cheapest shared hosting plan in comparison to other similar shared hosting companies. But if you take a closer look then you may see that SiteGround plans are yearly billed plans as compared to others 3 years combined billed plan. With SiteGround you get best in class features such as 99.9% server uptime, world class customer support, fast server response, premium back up service, SuperCache Technology, CloudFlare, etc. SiteGround has three types of shared WordPress hosting plan. Bluehost is second on my list when it comes to one of the best, shared and cheap WordPress hosting provider. It is the oldest web hosting company which started in 1996. 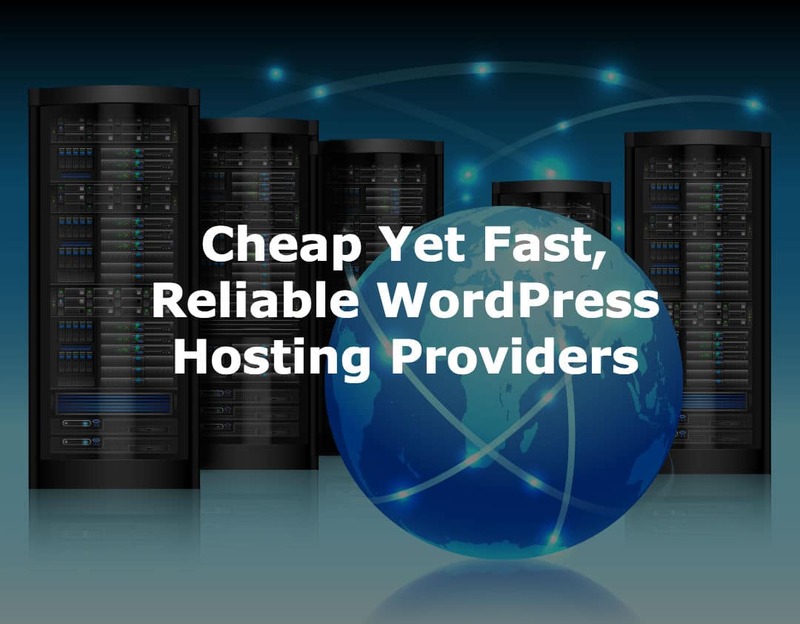 They have one of the most affordable and inexpensive WordPress hosting plans. You can start as low as $3.49/month (with this discount coupon). Even the basic plan has unlimited bandwidth and a free domain. They provide 24x7 online support. WordPress.org officially recommends Bluehost as someone who specialises in WordPress. If you compare Bluehost with SiteGround and InMotion, then Bluehost indeed proves to be the cheapest WordPress hosting provider. Bluehost has four types of shared WordPress hosting plan. InMotion is third preferred shared cheap WordPress hosting company. It is purely USA based web hosting company with its Data centres located in Los Angeles, CA and Washington, D.C. InMotion hosting is also CNET top rated web hosting company from past 14 years. You get free SSD drive server hosting for faster website loading. InMotion hosting also provides you with unlimited disk space and bandwidth. Even the base shared WordPress hosting plan has this feature which makes them stand out among its other competitors. Other features include 24x7 USA based online customer support, free domain name, drag and drop website builder, pre-installed WordPress, etc. You also get a facility to host 2 websites in their most basic package. This feature comes in handy if you are planning to launch 1 additional website in the future. 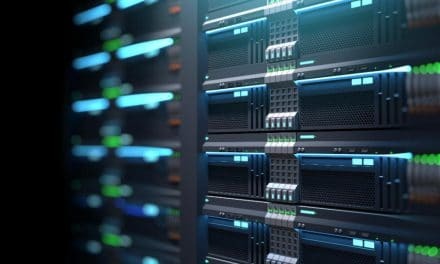 There are another two features which I have found unique to this cheap WordPress hosting company are 90 days money back guarantee and $250 free marketing credit. 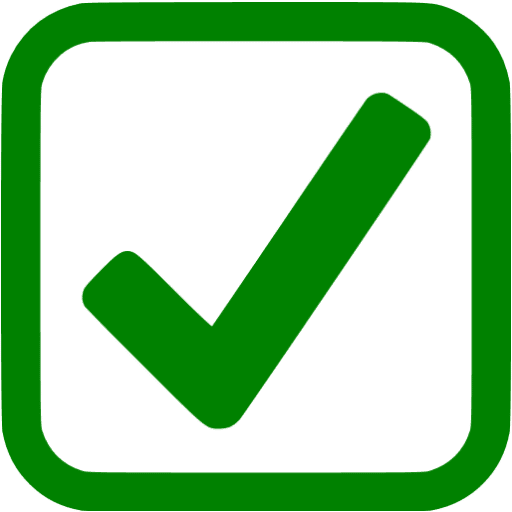 Even SiteGround and Bluehost give 30 days money back guarantee. You may find their shared hosting plan costly but remember you are getting more things such as 2 websites, unlimited disk space, $250 marketing credit, etc. 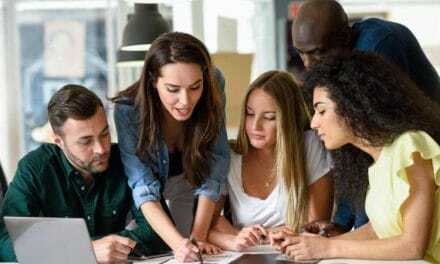 InMotion hosting has three types of shared WordPress hosting plan. The website on which you are currently reading this blog post is hosted on SiteGround. I also have my other WordPress websites on Bluehost as well as on InMotion hosting. Personally, I will recommend SiteGround as the most reliable and cheap WordPress hosting company. They also have safety features like backup service, malware scan, free SSL certificate, etc. Bluehost is also great if you are looking for long term (minimum 3 years) cheap WordPress hosting plan. InMotion is great if you have multiple websites and has unlimited requirement of storage and bandwidth. I will again warn you not to decide WordPress hosting plan alone on money constraint. With the passage of time you have to ultimately realise that server uptime, fast website loading, security, etc. do matter your business. Do not compromise your business at the cost of few dollars per year. Let me know where are you hosting your WordPress website and what is the overall feedback about your web hosting provider? Do you resonate with the review which I have given as below about cheap WordPress hosting providers as SiteGround, InMotion Hosting and Bluehost?